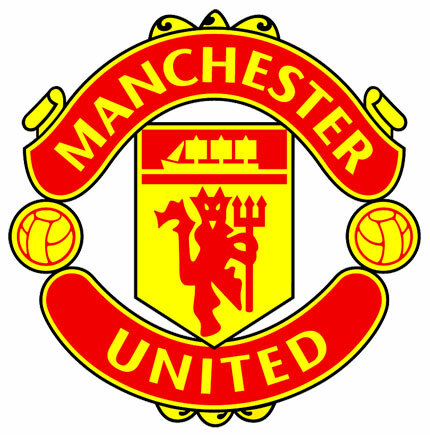 Premier League Preview for Manchester United v Aston Villa along with Predictions for the week 34 EPL match. Follow up each match with results and video highlights posted later in the week. You can also check out the weekly EPL TV Schedule. Manchester United showed yet again that they are limping along towards the Premier League title after their 2-2 draw against West Ham. Aston Villa, on the other hand, has been proving many pundits wrong by actually putting together a good end of the season run to climb out of the basement. They do still have a ways to go though. Currently they sit in 17th place in the Premier League Table with 34 points (level with Sunderland and Stoke) which puts them just three points ahead of Wigan who have a game in hand. It is still possible that they can get enough points to climb above several teams around them. Villa could have Gabriel Agbonlahor back in time for Sunday’s match while Manchester United will most likely be without Paul Scholes and Ashley Young (though having Young out isn’t much of a loss considering his form this season). My Premier League prediction for Sunday’s match is a Manchester United win, but I don’t see it being comfortable at all. I believe they will have to rely a lot on the home crowd and maintaining control of the game. It will be interesting to see who starts in midfield this week after Rooney’s performance on Wednesday compared to Kagawa. Villa will cause plenty of problems, especially with Benteke up front. He will make things very hard for the United defenders who really struggled with the physicality of West Ham in midweek. If Aston Villa has a chance of winning it is going to be through pressing and being physical.